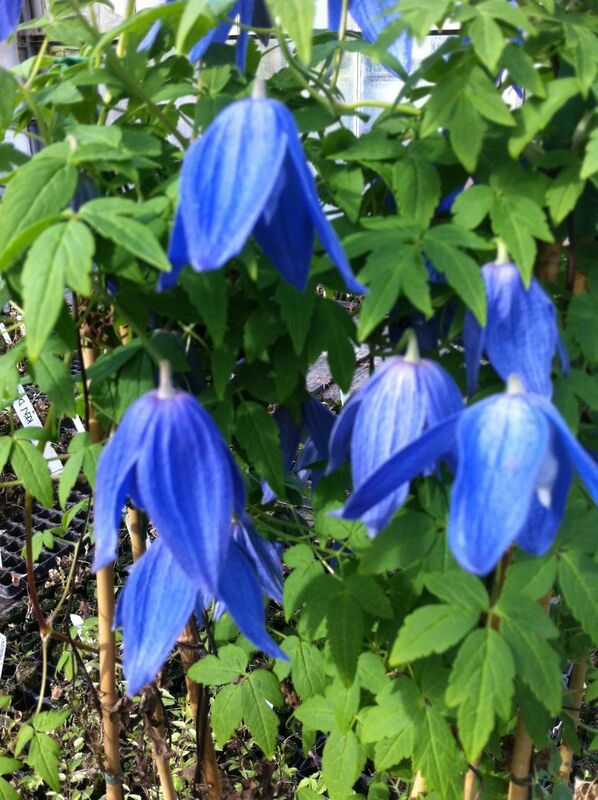 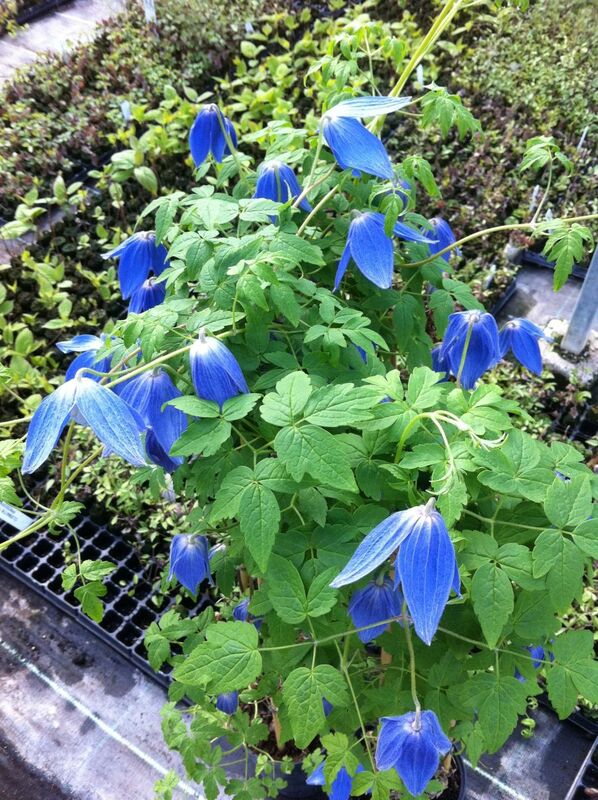 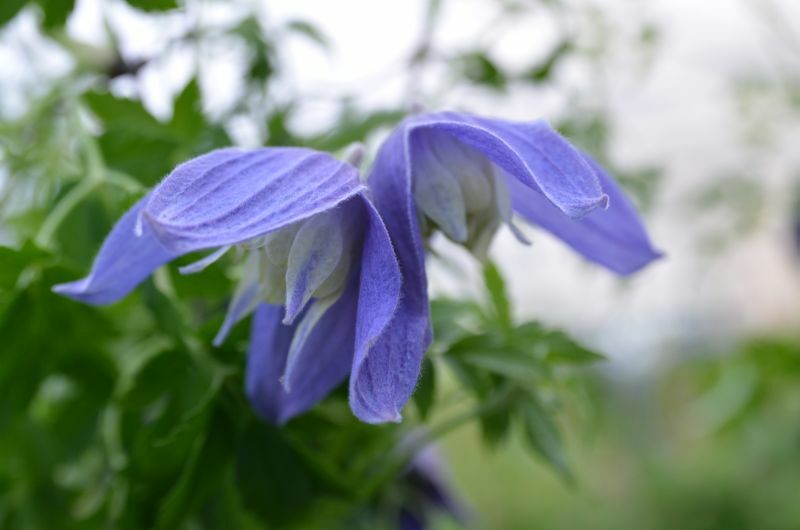 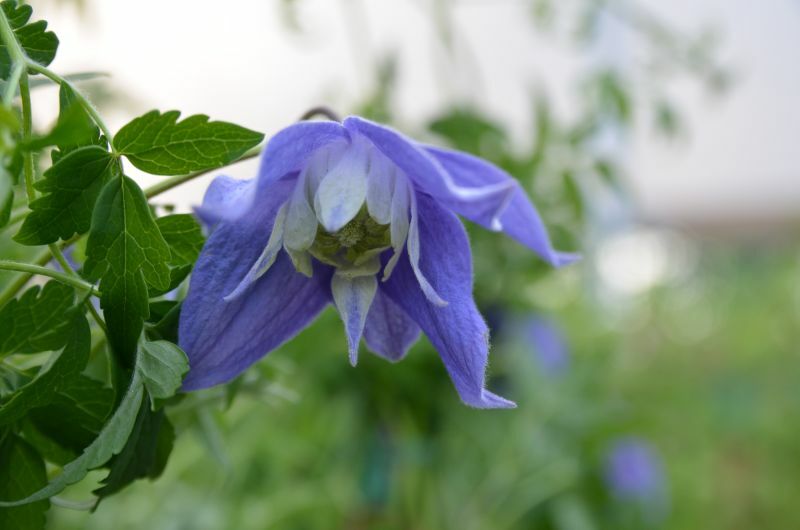 Clematis Maria Basescu is great blue, nodding clematis with 2" long blooms also having Good seed heads. 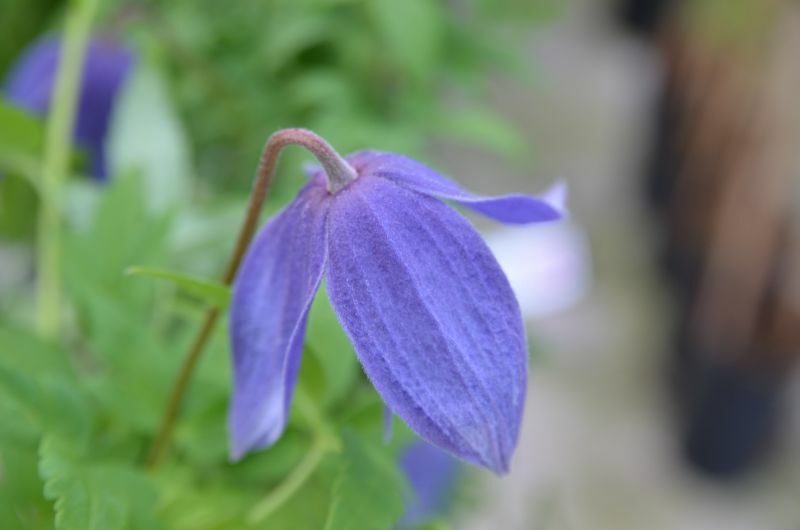 Will stand extreme conditions. Requires moist but well drained soil. 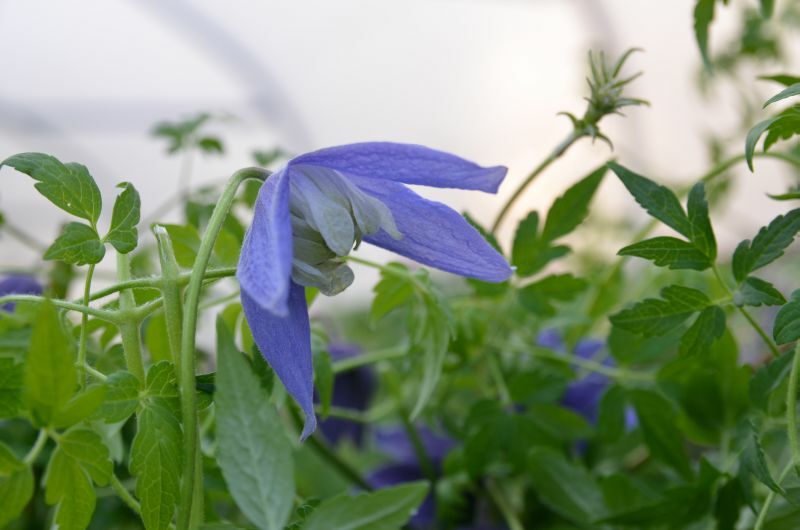 Maria Basescu is the mother of Ioana Basescu (The President of Romania's daughter) and she has commisioned this fantastic new alpina to grow in the presidential gardens. 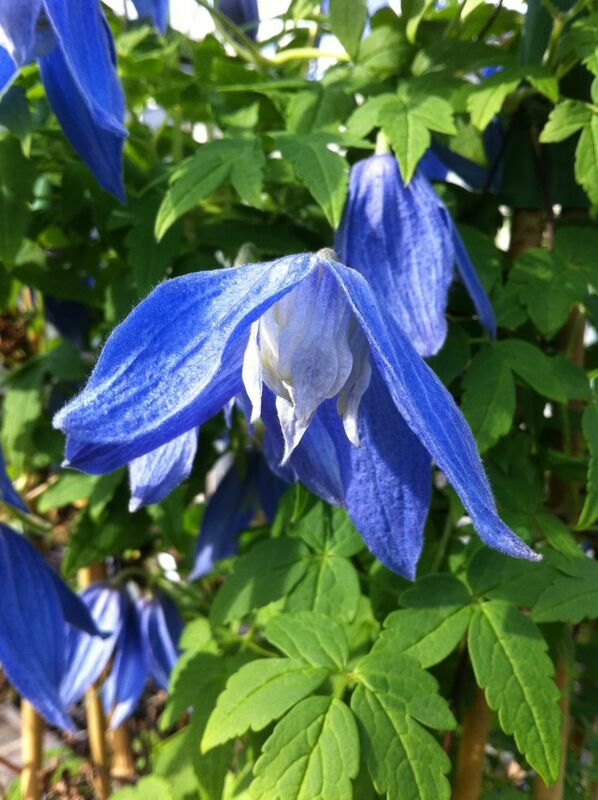 Clematis Shoppers online: 385 .